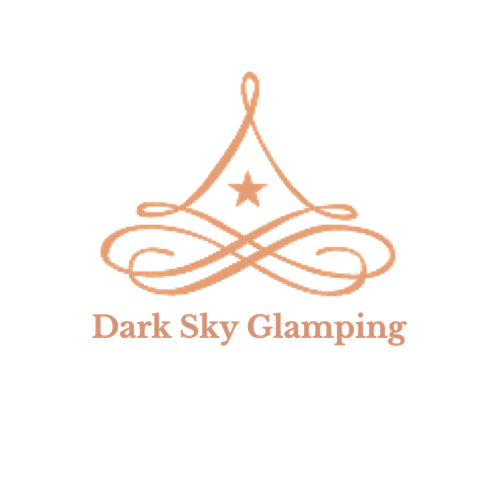 Dark Sky Glamping offers glamorous camping in Northumberland. We provide beautiful bell tents for unique accommodation at weddings, special events and festivals as well as for breaks away on Hadrian’s Wall. ​Forget everything you know about camping and let the romance of our white canvas pop-ups create an experience to be cherished. Combine the luxury of ready made, styled accommodation with the escapism of the great outdoors.